Dangerous electrics in privately rented homes result in more deaths and injuries than those caused by gas and carbon monoxide poisoning. However, while landlords are required to provide annual gas safety certificates and carbon monoxide alarms in their rental properties, there is currently no legal obligation to carry out electrical checks. A target of a 10% reduction in fires of electrical origin over the next five years. The UK has a problem with fires caused by electricity. While incidents of domestic fires are declining, the number caused by electricity has remained consistent. Last year 17,743 fires had an electrical source, that’s 58.5% of all accidental house fires. 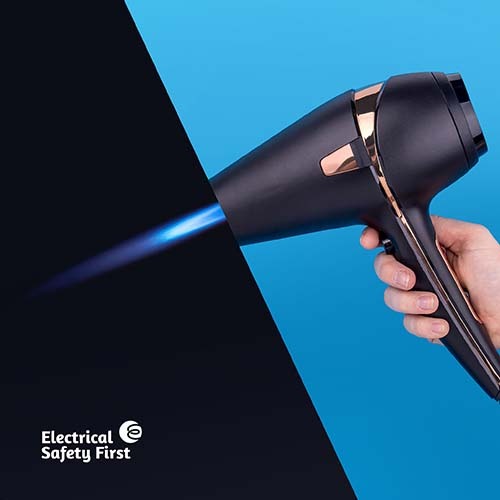 The government's Fire Kills campaign works with Electrical Safety First to raise awareness of the risks of electrical fires during Electrical Fire Safety Week, which takes place in November each year. 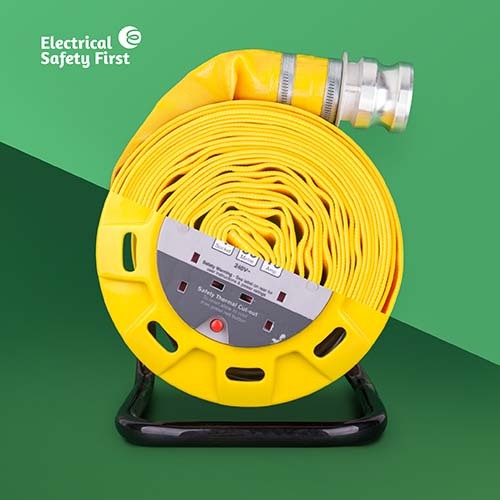 We believe that there should be a greater focus on the prevention of electrical fires throughout the year. Support our campaign by adding your name to our petition, and share it with your friends and family.